Through our logistics partner network we leverage 30+ years of HVP (High Value Products) logistics experience into a single source to offer a range of solutions from a local pick up to a nationwide system of collection and disposition with tracking. 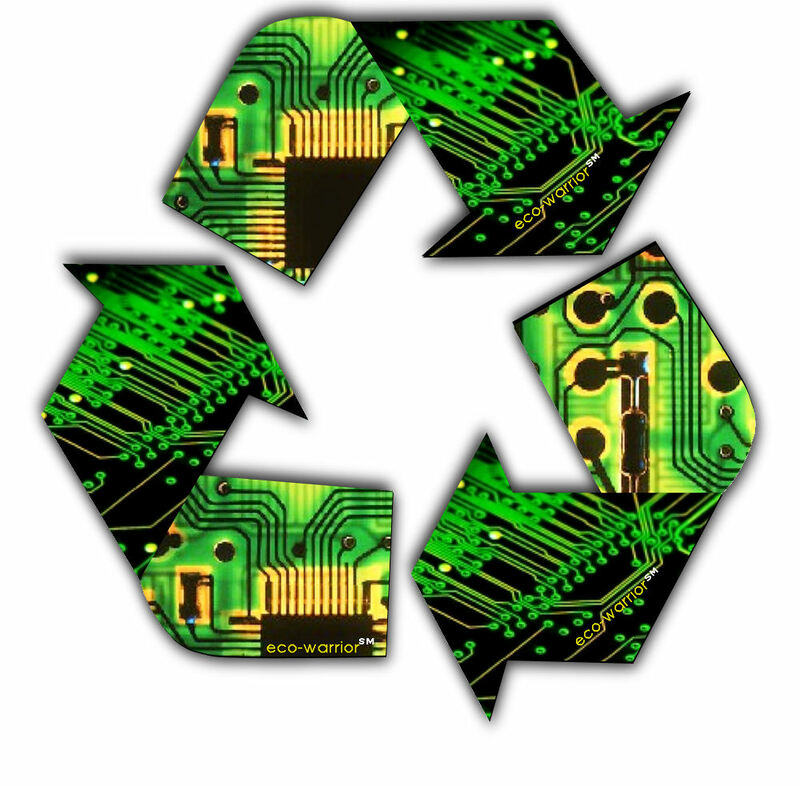 As a Universal Waste Handler WASTERASERS offers an intelligent, streamlined process to realize greater value from your e-waste. We employ experienced-based sorting and identification of decommissioned equipment to maximize value of systems, components and raw material. 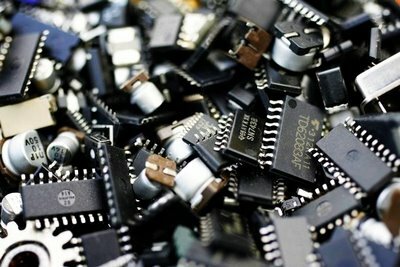 WASTERASERS provides end of life solutions for corporate e-waste ensuring disposal and/or resale in an economic and environmentally responsible manner.